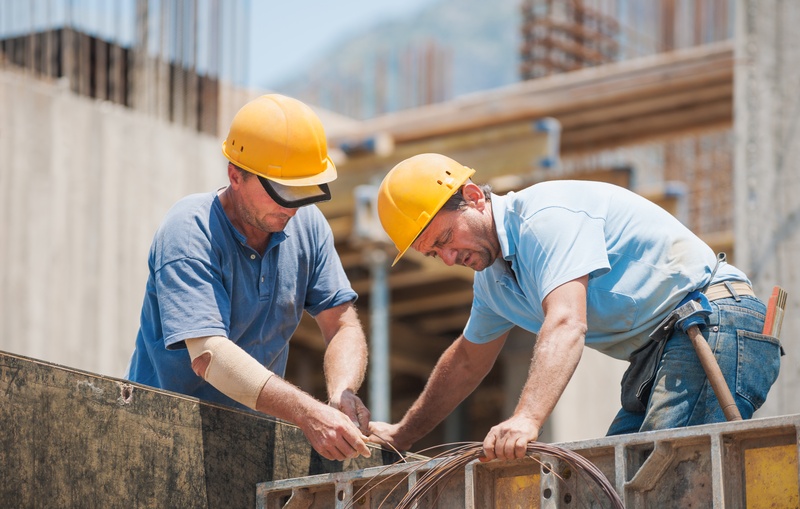 Growing programs, expanding service offerings or making substantial repairs to existing facilities make construction projects an inevitable part of the not-for-profit operating environment. Although a necessary part of operating, not-for-profits should approach each construction arrangement cautiously. Undertaking large projects comes with a fair amount of risk. Failing to adequately understand where your organization may be at risk can lead to overspending and, in certain cases, legal disputes. For not-for-profit organizations, maintaining project costs is essential. Knowing the five major risk areas in construction contracts can help you manage your ongoing or upcoming projects to ensure you are not overpaying.